We are currently looking for a volunteer to help with feeding and grooming our horses once or twice a week. You have to have basic horse handling skills e.g. catching and leading a horse. You will learn ground handling, grooming, feeding etc from us, if necessary. You have to be over the age of 21. 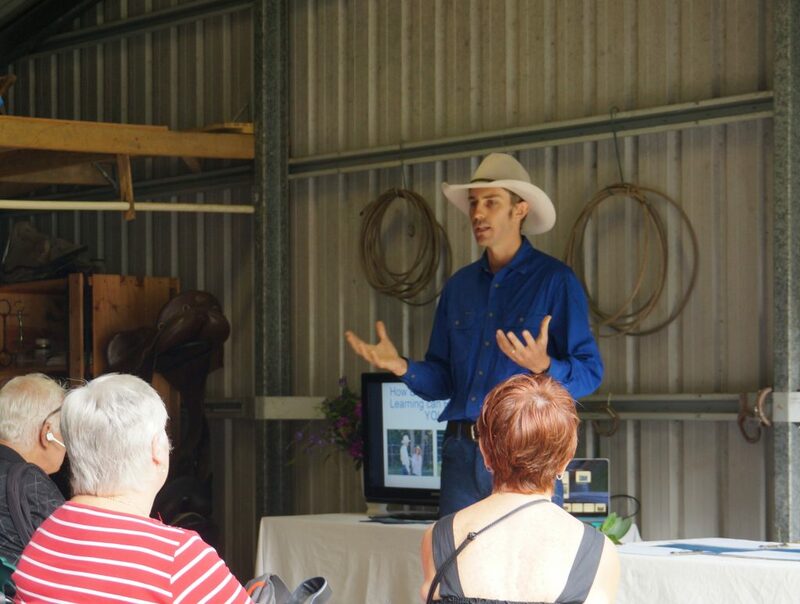 If you like horses and want to spend some time with them, then this is for you. There is only one position available, so please consider carefully if you can commit to this. 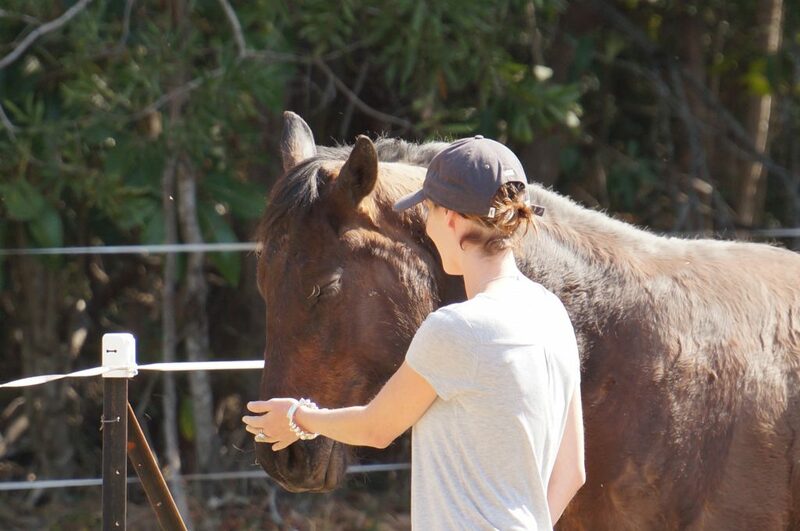 “My time as a volunteer at Skerrett Equine has been such a beautiful, humbling and educational experience. 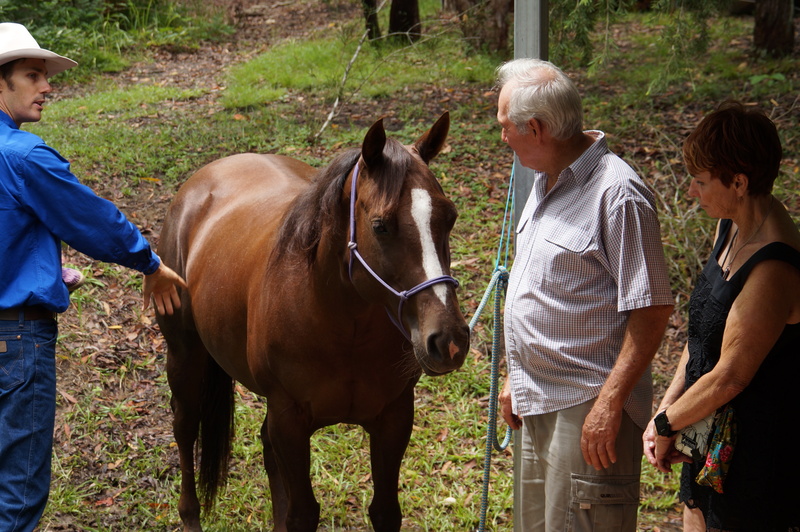 From the first day I met the Skerrett family and their beautiful horses I was instantly amazed at the bond, understanding, knowledge and connection between them all. 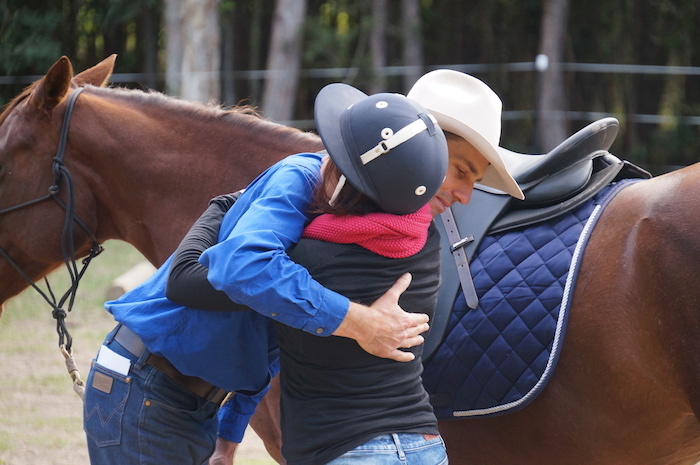 I have absolutely loved watching and learning from Linda and Ben also the horses. They all have so much wisdom and knowledge to share. 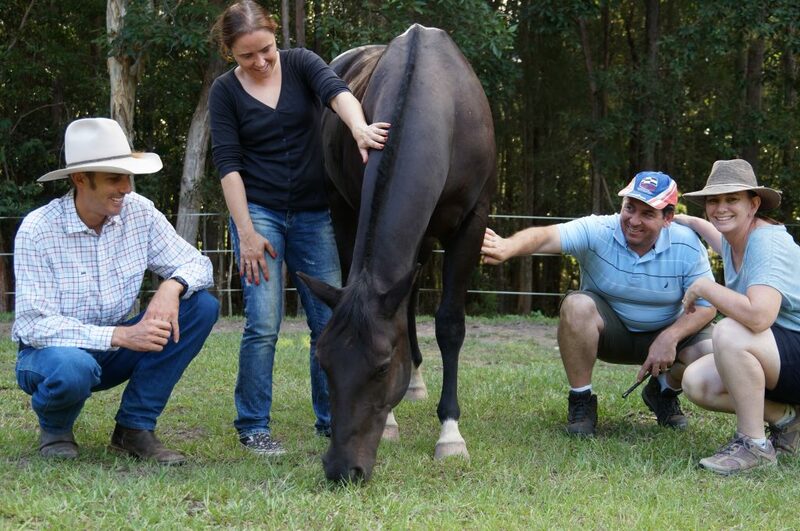 The knowledge and information of equine care and skills that Linda and Ben have is so broad and extensive they have so much knowledge to give and teach. There comes a building of confidence and a rewarding pleasure in spending time with such magnificent animals, not only with growing knowledge of equines but also in a development and understanding of self-development and understanding. Having some time out for myself, time to spend with and care for the horses and the chance to build a growing connection with them is a wonderful and rewarding experience. The days are flexible. Any day between Tuesday to Friday.